Open daily, 9 a.m.-10 p.m. 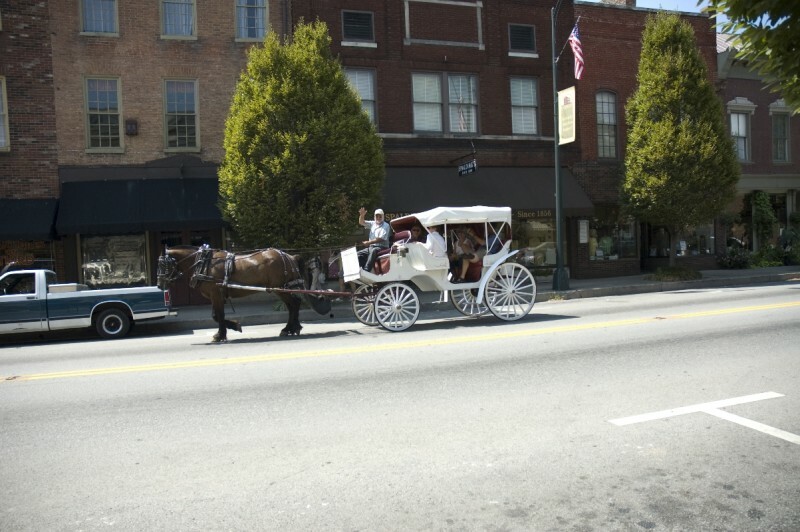 The carriage ride provides a slow-paced way to see the sites of historic Bardstown. We offer carriages, buggies and even a stagecoach to tour just about any size group.